The feast and famine cycle is a constant struggle for the freelance WordPress developer. But you can break that cycle by selling WordPress maintenance to your freelance clients. You get steady, reliable income and your clients get peace of mind. Everybody wins. And it just might save your business. Based on our popular How Selling WordPress Maintenance Can Save Your Freelance Business post, this ebook covers strategies and tips to start packaging WordPress maintenance services for your clients. 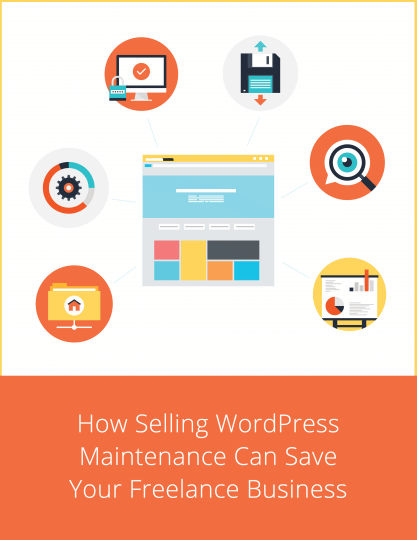 What’s the Benefit of Selling WordPress Maintenance? What to Include in Your WordPress Maintenance Package?